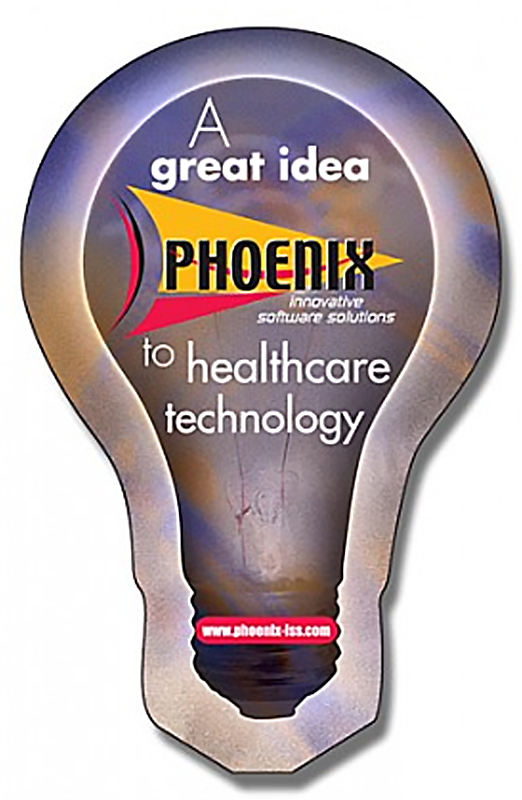 A 2.25 x 3.5 light bulb shaped magnet is outdoor safe and it can “lighten” lives of advertisers seeking it. 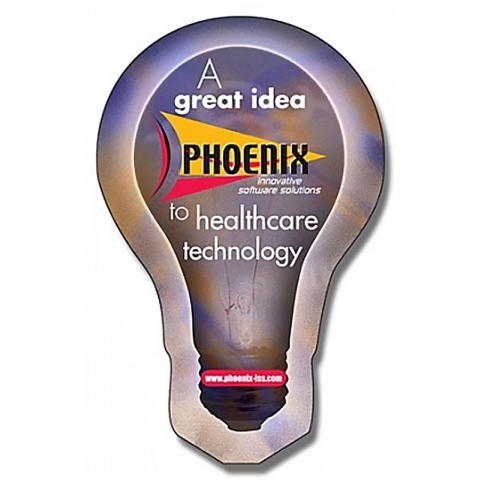 Advertisers who wish to make big business announcements can always rely on this magnet. It requires $0.64-$0.11 to customize this magnet and advertisers ordering it in bulk can gain benefits of low customization fee. This magnet makes a good promotional token in all seasons.